CONGRATULATIONS TO THE MOGOOD TALENT WINNERS!!!!! 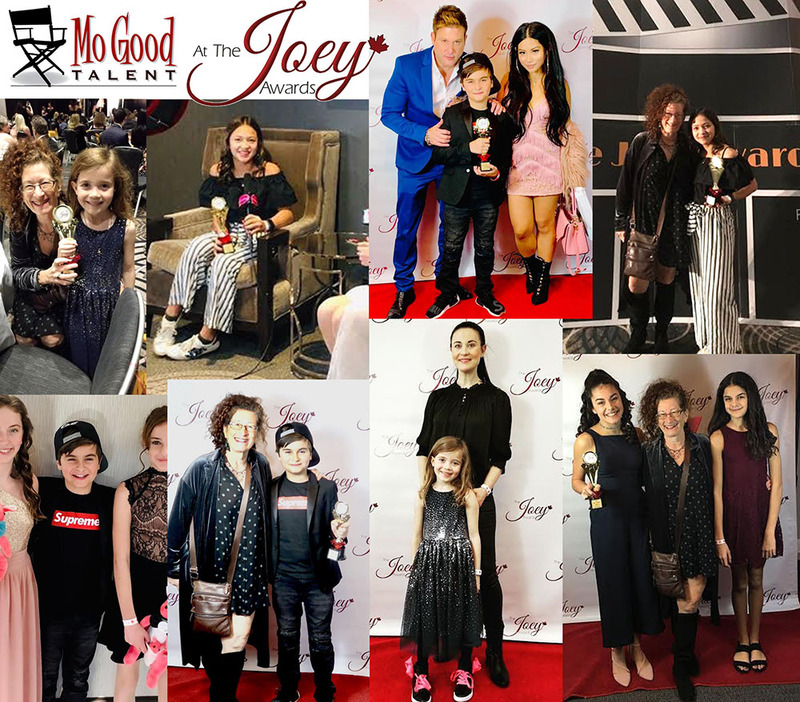 ABOUT: The Joey Awards goal is to reward young actors and actresses in Canada for their hard work and dedication to their craft. 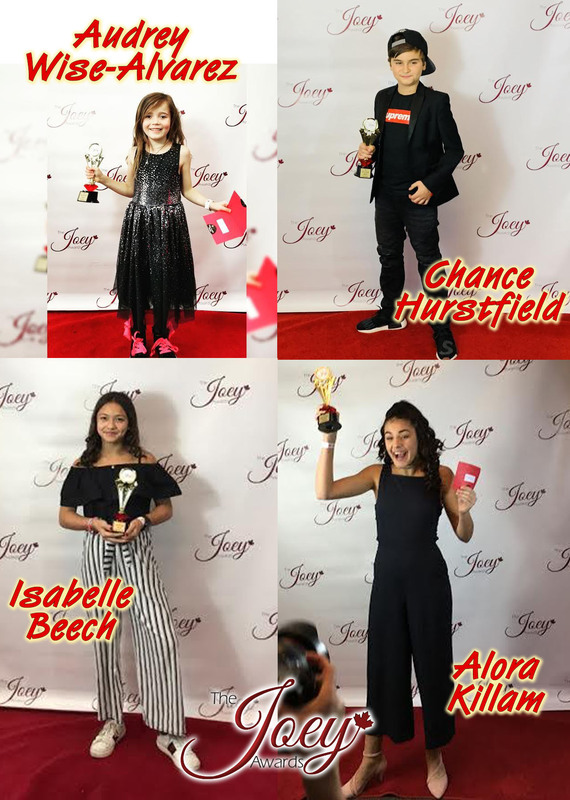 They offer a high-quality red carpet awards gala, where each nominee will be recognized during our parade of stars. They liaison with the Canadian performing arts industry, and those in it, that have a direct and valuable contribution to youth working in performing arts.